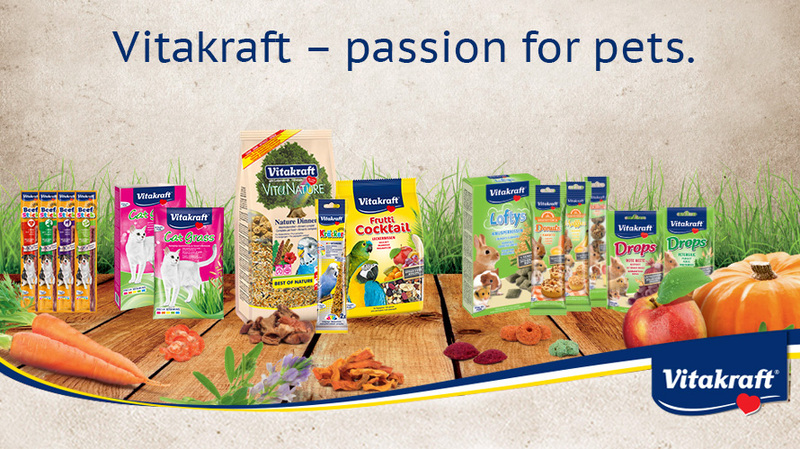 Vitakraft offers a wide range of delicious foods and tasty treats for dogs, cats, birds, and small animals. Using only the best ingredients to create healthy wholesome recipes, for over 180 years their philosophy has been “for the love of pets” and their number one priority is to develop and produce innovative, high-quality products to ensure that all pets receive the perfect diet. 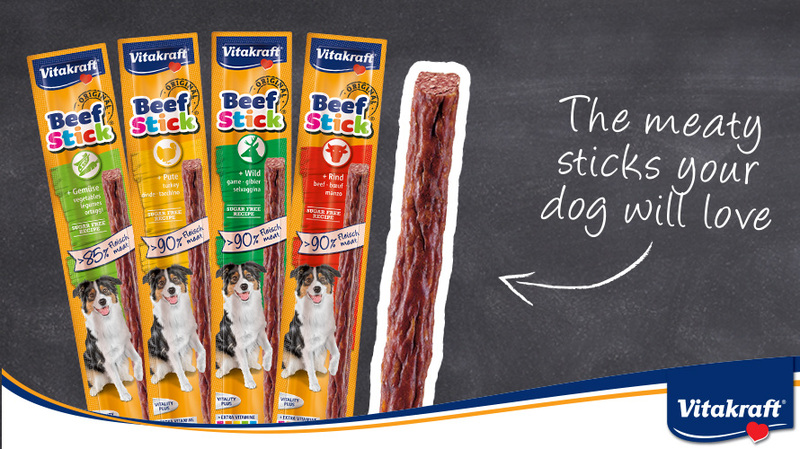 With products to suit every preference and every taste, Vitakraft understands that finding the perfect food for each pet is a matter of teamwork, which is why there’s no compromise on materials, quality, and taste.